Charles Begg & Co Ltd, or Begg’s as it was better known, has an important place in New Zealand’s social and business history. 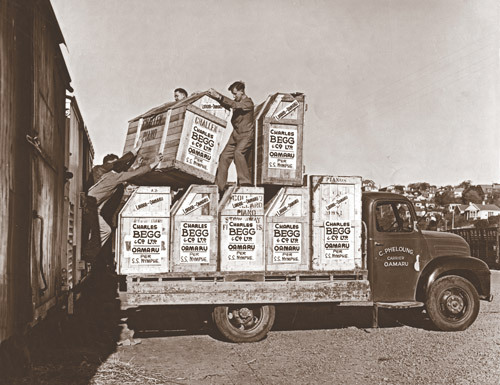 From 1861 until 1970, Begg’s expanded until its network of branches and agencies covered the country from Whangarei to Invercargill. 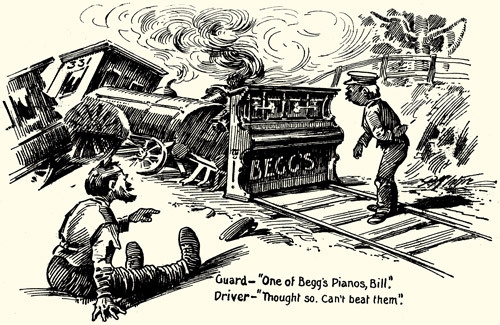 Synonymous with music, Begg’s was not only a retailer but also a manufacturer of instruments, publisher of sheet music, promoter of overseas artists and supporter of music in all its facets. 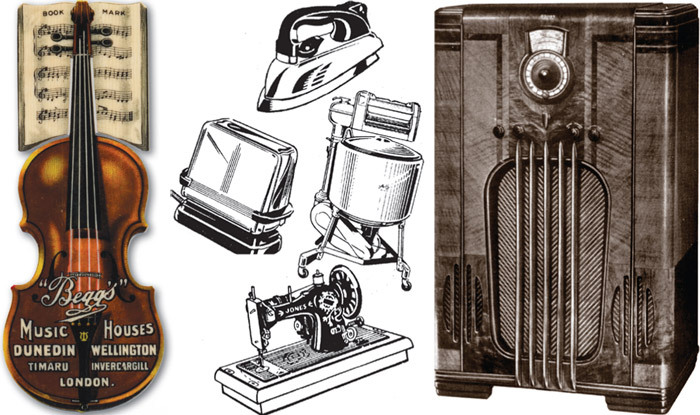 Coupled with this was the company’s major role in bringing overseas innovations and technology to New Zealand by way of gramophones, radios, televisions and a myriad of other electrical appliances. 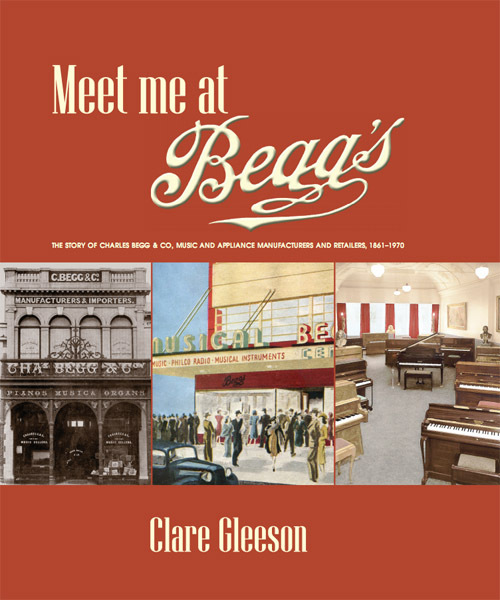 Meet Me at Begg’s looks at the history of the firm from its beginnings in Dunedin to its demise in 1970. No ordinary business history, this is an informative, warts and all account of the highs, lows, peccadilloes and successes of the Begg family and the company it founded. Lavishly designed, it contains more illustrative material and period advertisements than any other business history published in New Zealand. Historian Clare Gleeson is the great-great-grand-daughter of the firm’s founder, Charles Begg. This book was developed from her masters thesis, completed at the University of Otago.